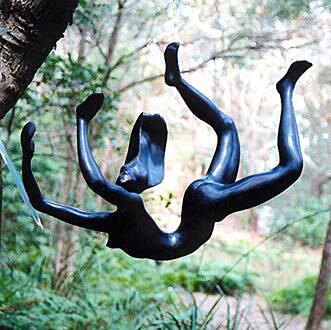 Available as: this sculpture is cast, to commission. There have been two produced to date. Each is slightly different, as I refine the features directly in the bronze casting.